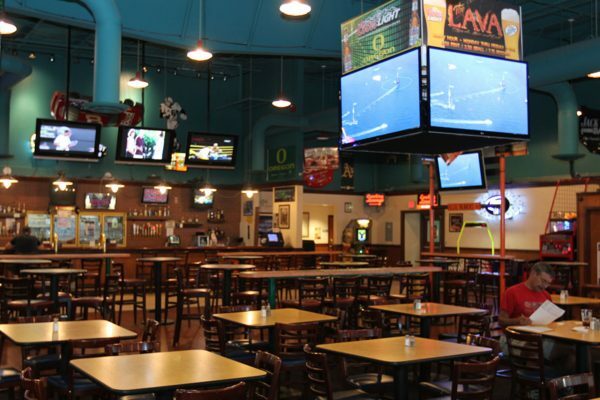 Our Huge 6,000 Sq Ft. Sports Bar features 72 TVs, with 18 Plasmas and an awesome 60” Plasma Cube and our HD Sports Simulator is a fantastic way to enhance your gaming experience, training sessions, and competitions or to enjoy several popular sports indoors whatever the weather. 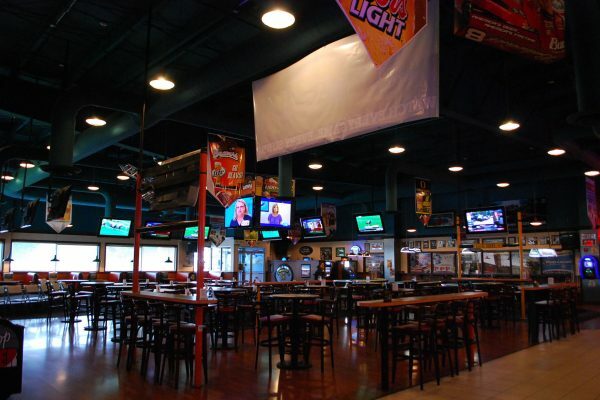 With all these TVs it is the best place in town to catch your game. You’re assured a great seat no matter where you sit! 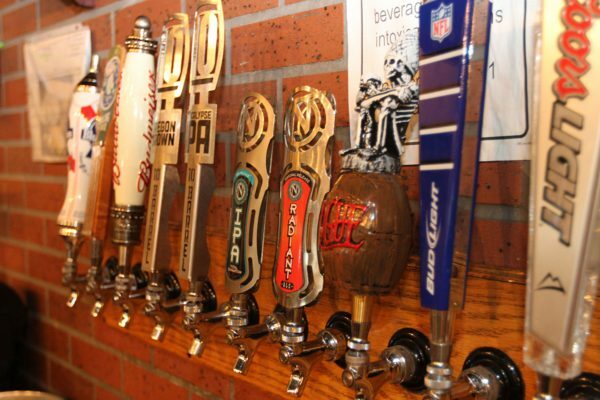 Enjoy local or domestic brews with 20 options on tap and a full bar while you root for your favorite team or play pool with friends and family. 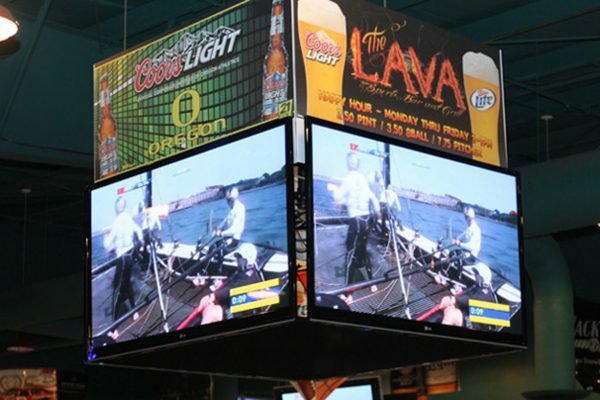 The Sports Bar at Lava Lanes is the premier sporting event Center in all of southern Oregon! 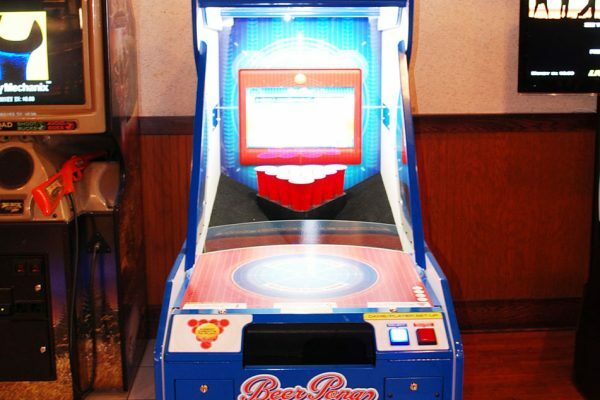 We can accommodate almost any size party. 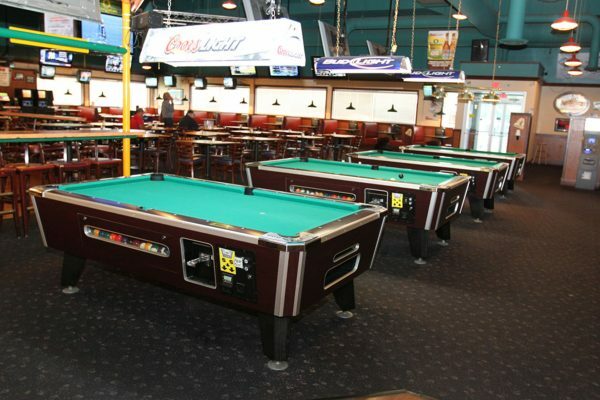 Lava Lanes Sports Bar & Grill also offers pool tables and off track betting. 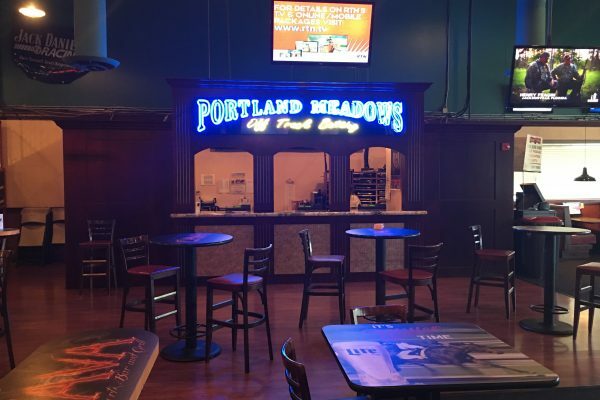 A full menu is also available to satisfy your hunger while you watch the game. 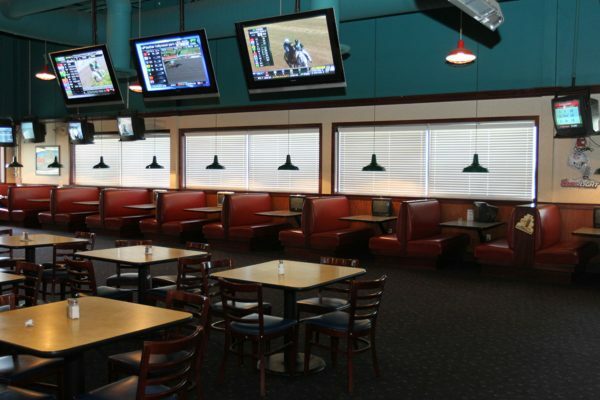 With our satellite system we can air almost any sporting event. Join us for Monday, Thursday and Sunday Football in the fall. 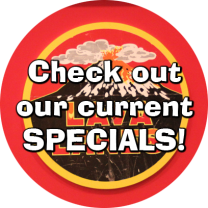 For more information call 541-245-2755.